Cheryl Esposito welcomes Dawson Church, author of The Genie in Your Genes demonstrates the link between emotions & genetics. His book Mind to Matter: The Astonishing Science of How Your Brain Creates Material Reality examines the science of peak mental states known as “flow.” Dawson is founder of National Institute for Integrative Healthcare and initiated the Veterans Stress Project treating PTSD. Using Emotional Freedom Technique, 86% were subclinical after six sessions of EFT & remained so on follow-up. The results were replicated in more scientific studies. Dawson says: “…our souls seek expression through our material forms. …our thoughts create our reality, [and] our actions, our actions create our habits, our habits create our character, our character creates our destiny.” The science behind the links in the chain show the how our intentions create the material world. 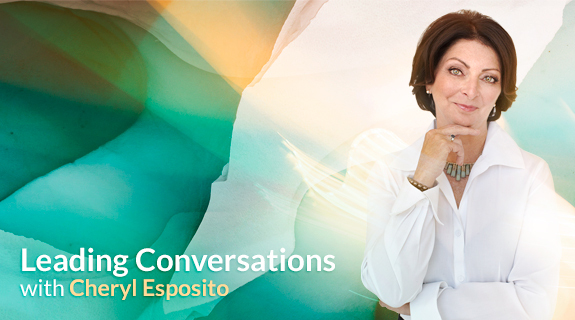 Join Cheryl Esposito & Dawson Church to learn how your intentions shape your life, your emotions, your material reality.